Characters are often what draws me to a certain story. If I don't like the characters, chances are that I don't like the story much either. 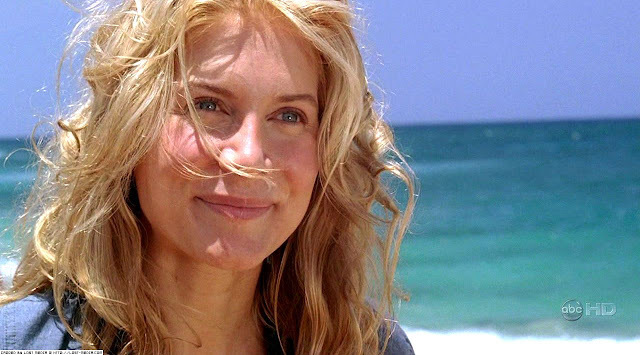 In the case of Lost, there are so many well-developed and round characters that it's extremely difficult to pick my favorites! Without further ado, and in no particular order, here are five of my favorites. Desmond has always fascinated me. His nonchalance in the face of everything weird on the island is almost encouraging. 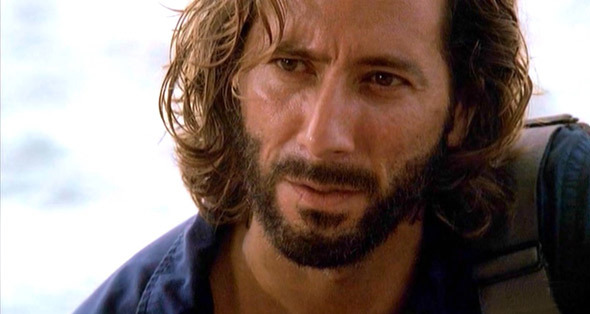 All he wants is to get off the island and find Penny again. He doesn't follow destiny or the Island's calling or try to come up with ridiculous schemes to find out more about the island (schemes that, in the case of everyone else, usually end up backfiring). He's stubborn, he's Scottish, and he's simply Desmond, and he loves with a heart that's bigger than the whole world. But even besides this, his story lines are among some of the most creative and captivating on the show. He was stuck by himself underground in a hatch pushing a button every 108 minutes? Yep. He ends up living on a houseboat when he gets off the island. YES. He's fantastic, and he's a character I'll never forget. 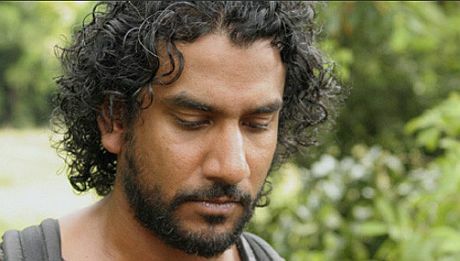 Sayid is one of the most mysterious characters on this show. He's not overly emotional, and he rarely opens up to his fellow survivors. But when he does show affection, he loves deeply and doesn't let go. He has loyalties that run deep, and he deeply despises all the of the terrible things he's done in the past. His search for redemption and forgiveness invested me deeply in his story. He's intelligent and determined, and his character arc throughout the series is one of my favorites. He's a fascinating person, and he's one of the many reasons I love this show. Sawyer didn't immediately become a favorite. He's arrogant and rude for much of the first few seasons. But, later on, he grows and matures. He steps into a leadership position and falls in love. He becomes stable without losing any of his charm. He's still the same Sawyer, but he's learned and grown. I love that he has the ability to do that. It's pretty rare for me to see a character like that. 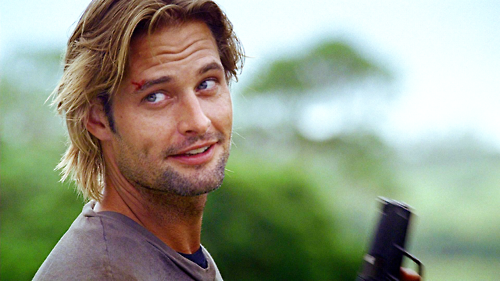 The thing that makes Sawyer so interesting to watch is that he's constantly outsmarting everyone he cons. He cons the con man, and honestly, I never know what he's going to do next. He puts up a front, but on the inside, he's devastatingly intelligent. Juliet is an intriguing character. She's constantly defying our expectations in what we think she'll do. She's constantly torn in what the right action in a situation is, and that tears her apart. Despite her almost cold exterior, she feels very deeply, and her conflicting loyalties can become hard for her to handle. She's intelligent and capable, and yet she struggles. In some ways, Juliet carries the weight of the world on her shoulders, and that is extremely difficult for her. She's a complex character and a strong woman, and that's what makes her so interesting to watch. Daniel is a scientist. He's sensitive and brilliant and flawed, and that's exactly what makes him so fascinating. He's more of a supporting character than my other favorites, but that doesn't make his story arc any less interesting. His very brilliance makes him forget the people around him, but that doesn't mean he doesn't care about them. At heart, he's a romantic, but that side of him is never fulfilled. His life was cut short, but his accomplishments were great. 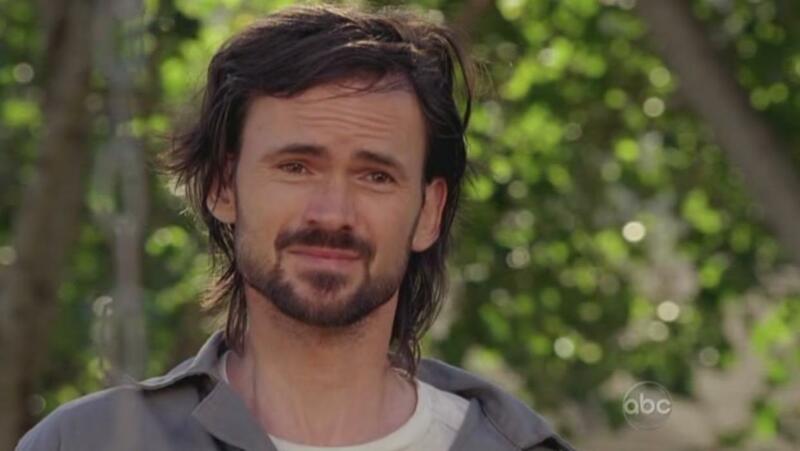 Do you like Lost? Who are your favorite characters? I loved them. Desmond is wonderful too. And Sun and Jin. And Charlie, oh Charlie! 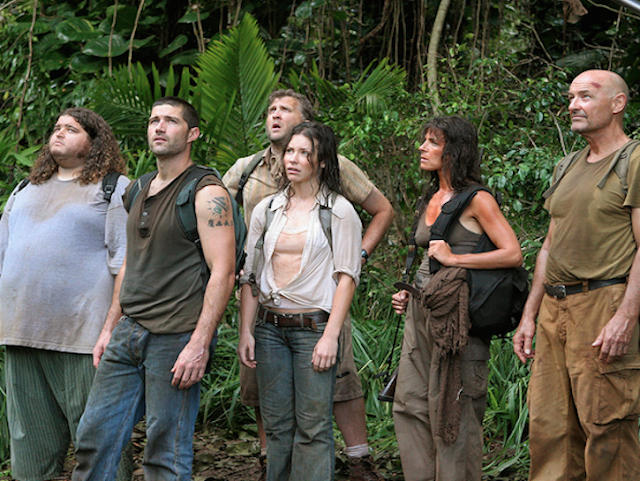 Lost in general has a great cast of characters (even if I disliked/hated some of them).